The 3M 4530 is designed to be lightweight and breathable whilst offering protection against hazardous dusts and limited liquid splashes. £4 for this impressive value for money coverall. 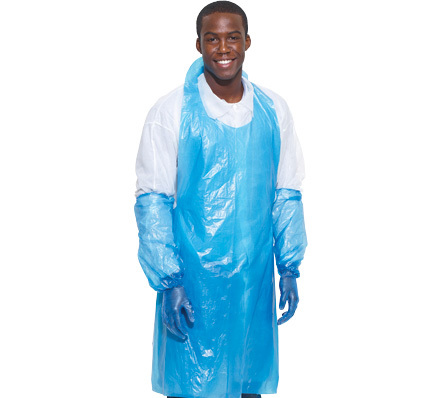 3M 4540M Basic Protective Coverall. 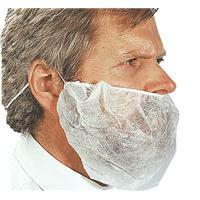 Offers European CE Type 5/6 protection against hazardous particles and limited liquid chemical splash. 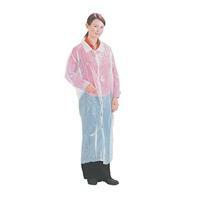 High quality and durable coverall for only £4.25! CHA5 - Resists liquid splashes up to 2 bar. 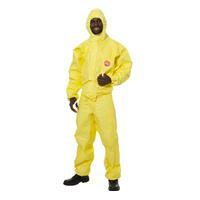 The particle tight fabric offers biological and particulate radioactive contamination protection. 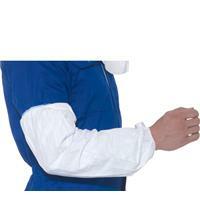 Fabric is resistant to commonly used decontamination substances and does not contain halogen compounds. CHA5 Resists liquid splashes up to 5 bar. Particle tight material offers biological and particulate radioactive contamination protection. 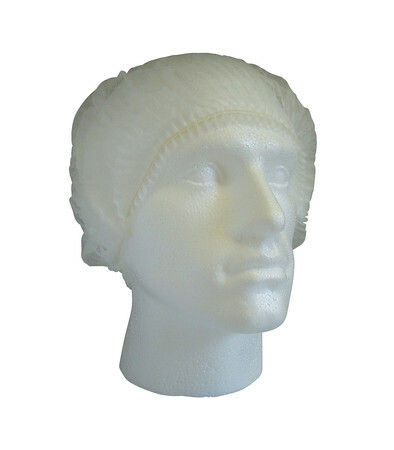 One of the cheapest prices online at only £18.53! 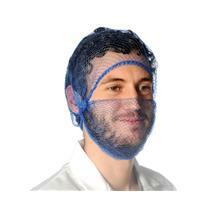 Light protection from dirt and grease ideal for decorating and general non hazardous maintenance. 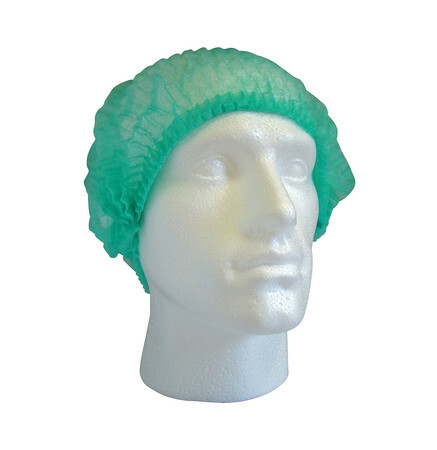 Made from 100% polypropelene with elasticated hood and cuffs. An incredible £1.04! Elasticated both ends. 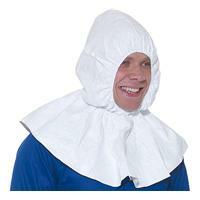 Tyvek is a unique non-woven fabric that comes with inherent protection that's engineered right in. There are no films, and no laminates that can abrade or wear away over time. 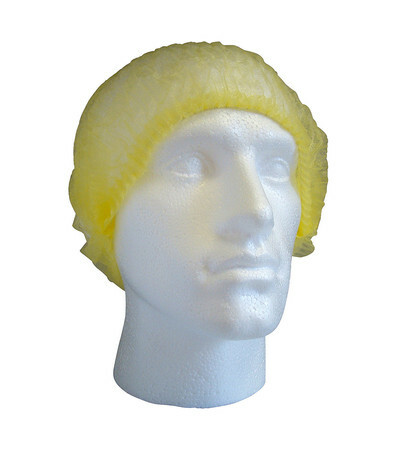 Super-low price of just £1.07! SL429TYS Manufactured with collar, zip and two pockets. Inside seams. Super value for money at only £5.69! SL600TY Flange assembled with the overcasting. Elastic around the neck and the face. Inside seams. One of the best online prices available at just £1.18! 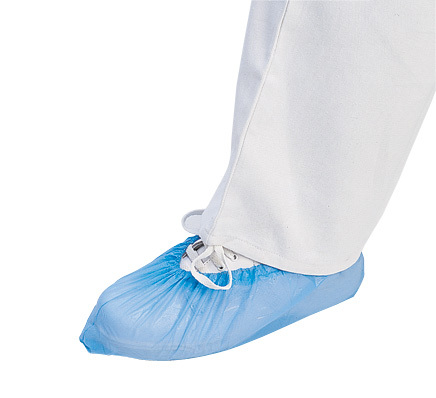 Slip retardant sole. Leg ties. Anti-static treatment. Budget prices for top quality products from SSD! Just £1.61! With slip retardant sole. NEW: stitched-in slip retardant sole. Anti-static treatment. Offering the utmost in shoe protection for just £1.04! 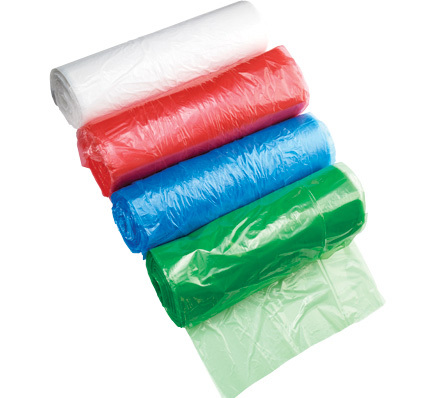 A standard size polythene coat with front popper fasteners. Individually packed in pocket size sachet. Competitively priced at a mega-low 41p! 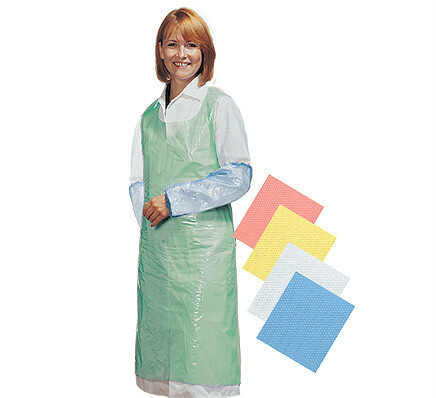 A standard size polythene coat with front popper fasteners. Individually packed in pocket size sachet. 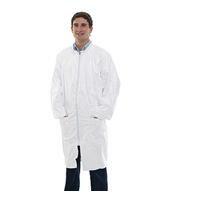 For 41p we offer this great quality visitor coat for minuscule prices! 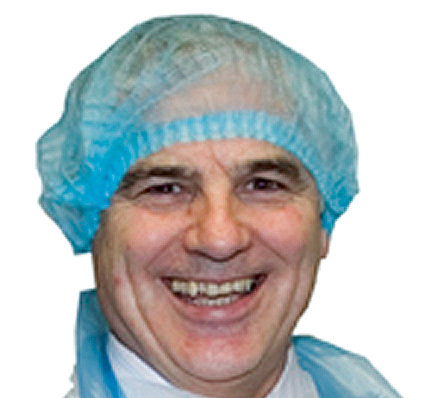 Our range may be disposable but we understand that your cash ISN'T! We stock truely high quality disposable covers / protection for super-LOW prices, so you can always ensure your workers safety is at it's best!